Christina White Salon specializes in Balayage (pronounced here) and is our most popular color technique. 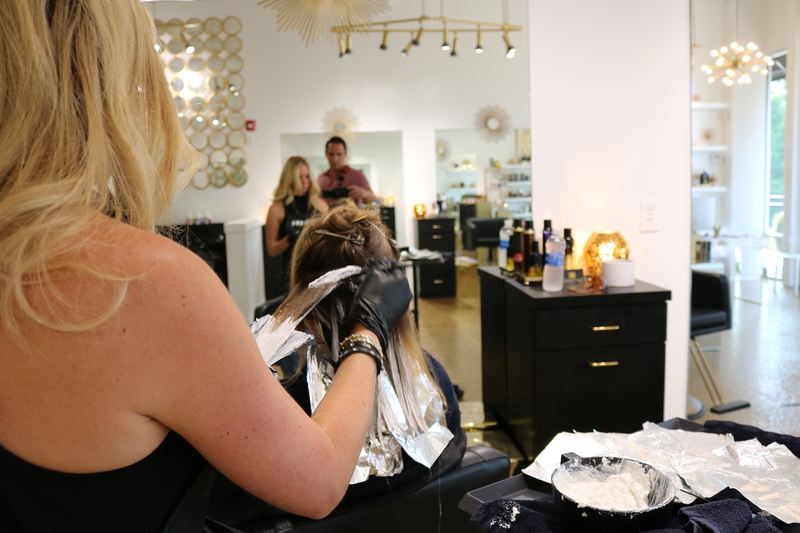 Balayage is a French word meaning to sweep or to paint. It allows for a sun-kissed natural looking hair color – similar to what nature gives us as children – with softer, less noticeable regrowth lines. When Christina White Salon stylists use the Balayage technique they strategically hand paint highlights creating an amazing look. 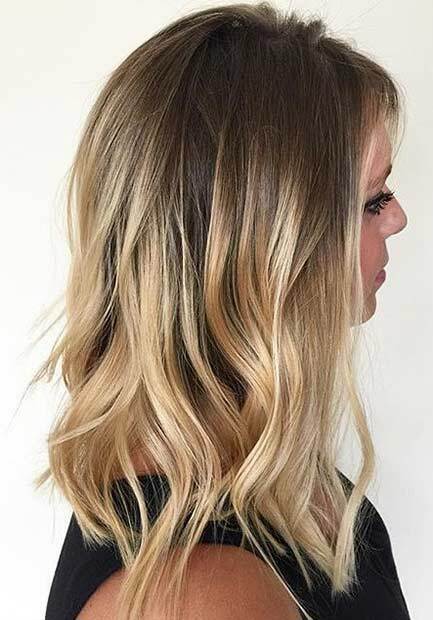 Balayage are perfect for blondes, brunettes, and red heads that want to achieve a high-end, natural, highly customizable, and low maintenance look.